Heads up, movie lovers! 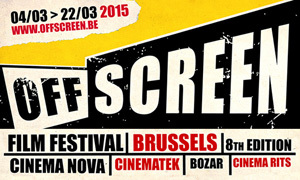 The good people of Offscreen Film Festival and Cult Reviews are handing out free film tickets for screenings at Cinema Nova, Cinematek, Bozar and Cinema Rits! 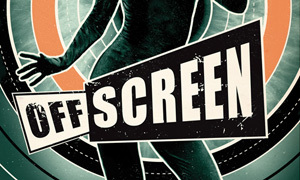 We’re talking 10 different film screenings here and 5 available duo-tickets for each film. So indeed, you can bring a friend to each screening. To win one (or more) of these tickets, we’re not going to overwhelm you with insanely ridiculous trivia questions about the films. All you have to do, is simply take the effort to pick the film(s) of your choice and send the movie title + your name to this mail address.